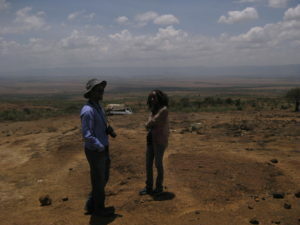 March 31st is one of my most favourite field visits. 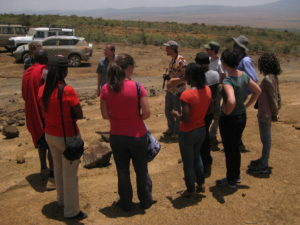 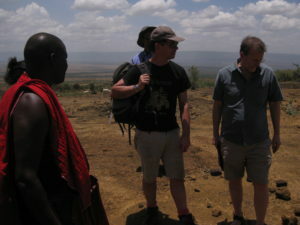 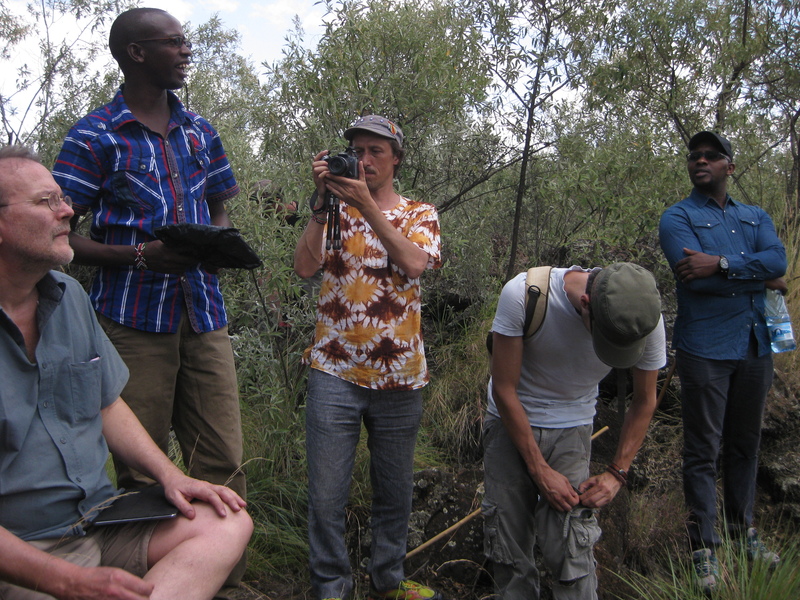 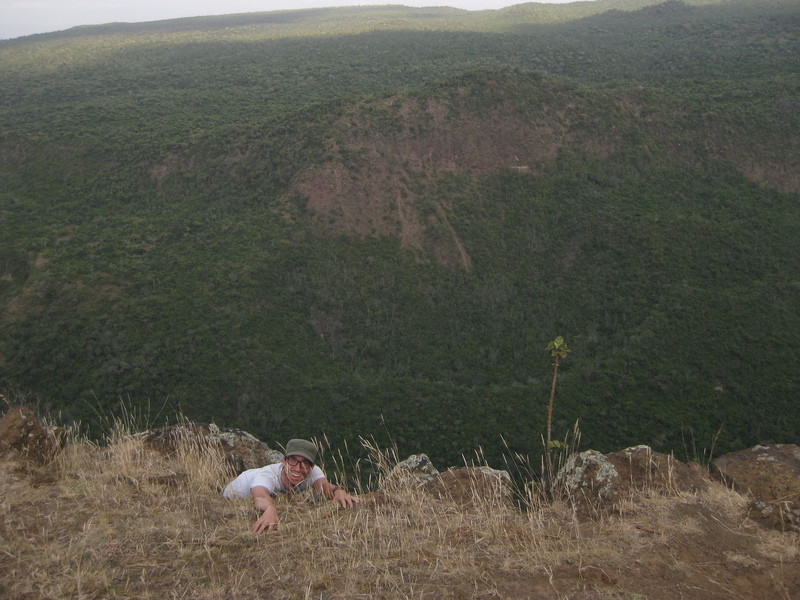 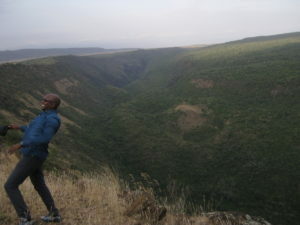 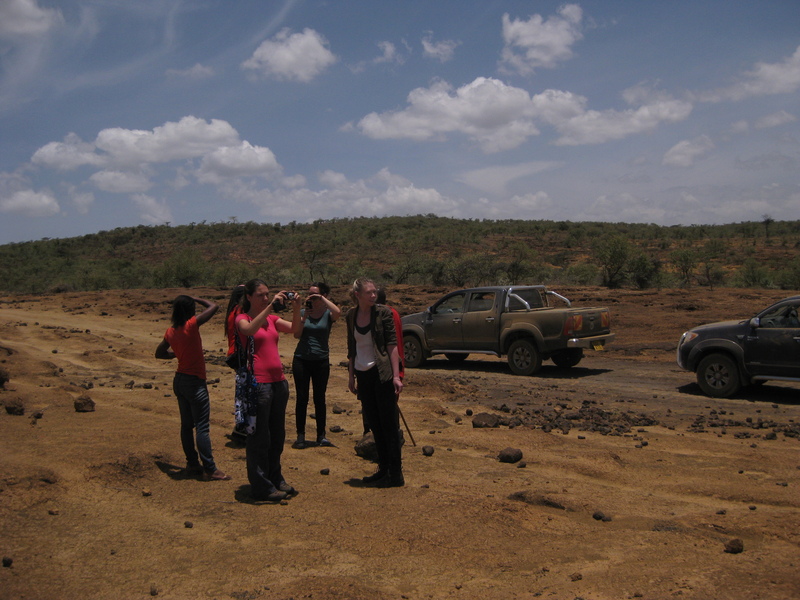 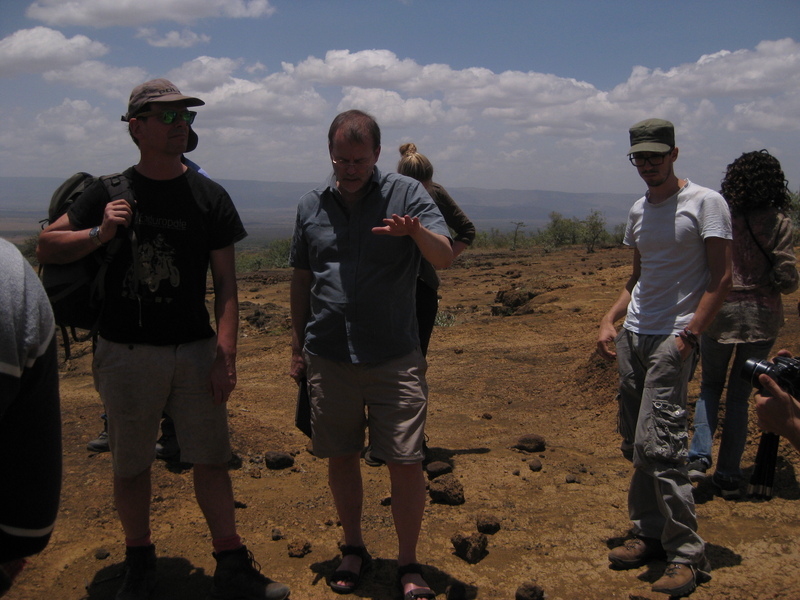 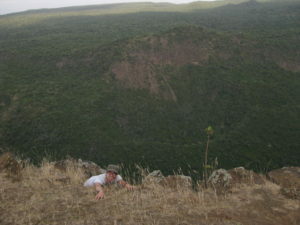 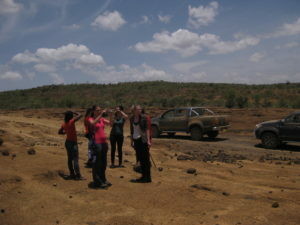 It was most honourable to have almost the entire REAL group visit one of my field sites – Mount Suswa, after a conservation training in Nairobi. 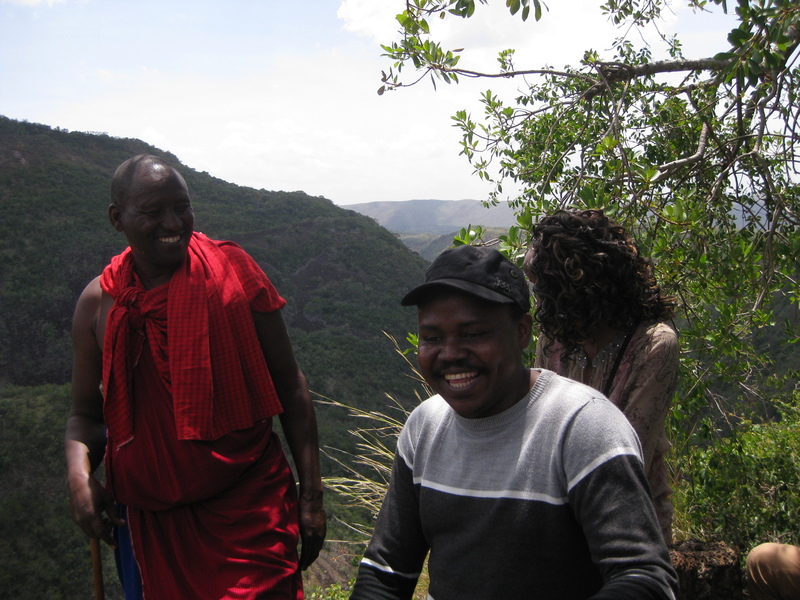 Not only was visiting Suswa a break from the city, it was an opportunity to visit a conservancy, one conservation model that attempts to involve local communities in its management. 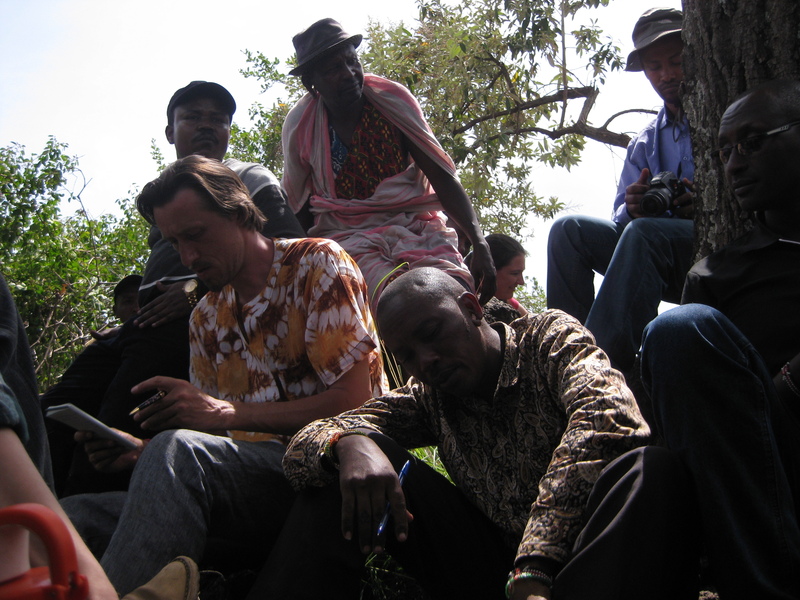 we were also privileged to meet with some of the Suswa elders and inhabitants with whom we discussed. 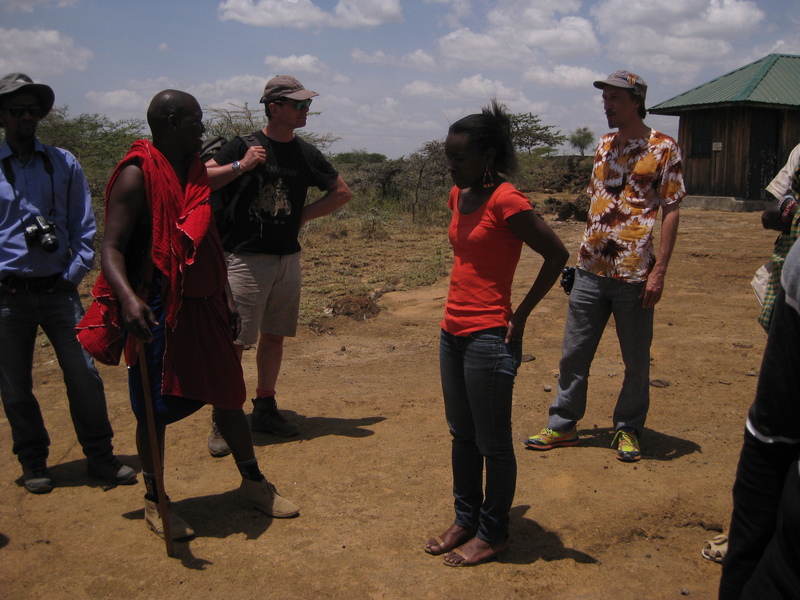 Although there wasn’t enough time to visit more interesting places in this area, my field people were very pleased to meet and discuss with my REAL people.